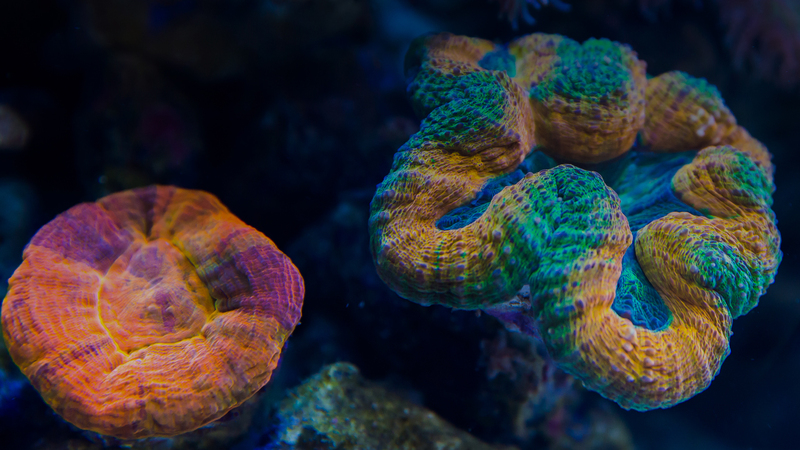 Western New York has been a busy hub for saltwater aquarists for many years and is continually growing. The Queen City Frag Fest was created as a once-a-year event for hobbyists from New York and beyond to come and interact with other hobbyists and vendors. Non-commercial hobbyists can purchase this spot which allows you 30" table space, 500 watts maximum power and up to a 20 gallon tank for livestock. Email to book. Commercial vendors are able to purchase a 8x4' space (8' table provided) along with 800 watts of maximum power and up to 75 gallons of aquarium(s). Email to book. Please send an e-mail to queencityfragfest@gmail.com to book a table.